Do you need prayer? Call us or fill out the form below. Call the church office to advise of ANY member’s urgent need or hospital stay. 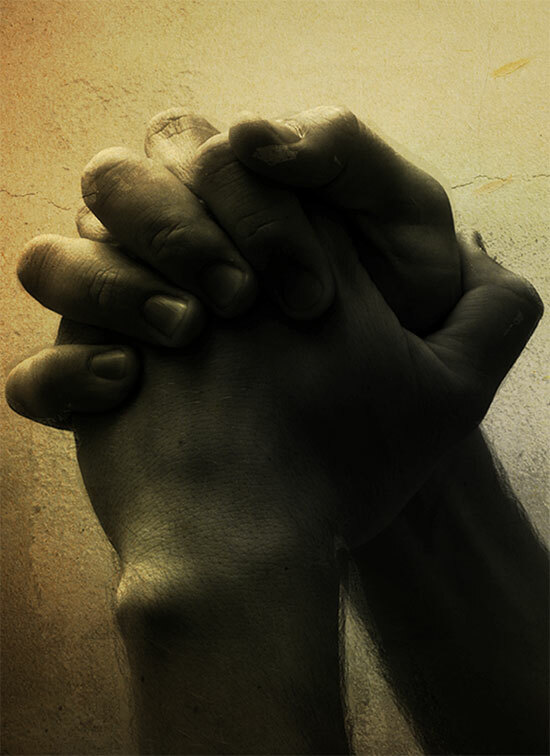 In the case of a spiritual crisis after normal office hours, please call the church office at 937-429-0541 ext. 5 to reach the minister on-call 24/7.